J. Alexander s: J. Alexanders is a contemporary American restaurant placing a special emphasis on food quality and professional service. We feature an interesting array of homemade products including: salads, soups, fresh hand-pattied burgers, and a wide assortment of sandwiches. Too Jay s Gourmet Deli: For over 20 years Toojay's has specialized in the ultimate "Deli Experience". Everything from signature overstuffed sandwiches, to healthful salads, hearty soups and traditional deli favorites....blintzes, stuffed cabbage. potato pancakes..... you name it!! The Wellesley Inn - Plantation is your ideal choice when staying in Plantation or Ft. Lauderdale, as it is conveniently accessible to I-595, I-95, I-75, the Florida Turnpike and the Sawgrass Expressway (SR-869). 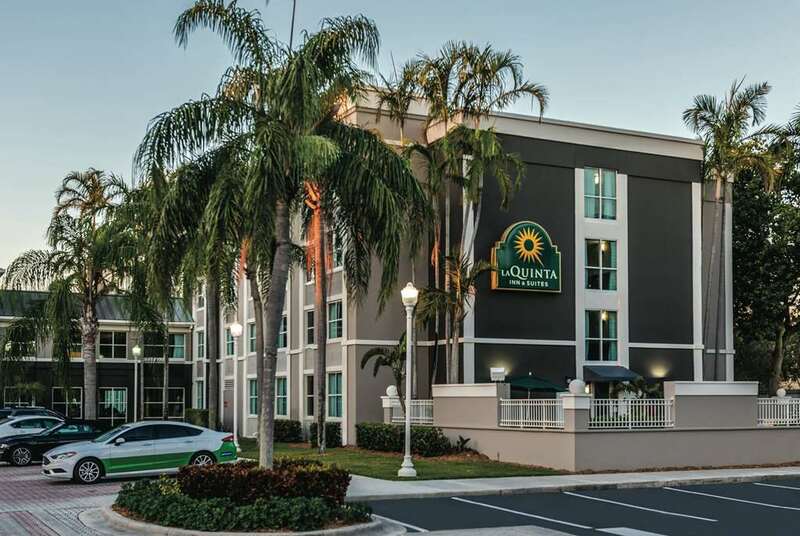 In addition, this hotel is one of the closest hotels to the Broward Mall (adjacent) in addition to a wide variety of entertainment and dining options that are within walking distance. Bank Atlantic CenterIndoor Arena. Home to the Florida Panthers. Sporting and Entertainment Venues. Fountain Shoppes of DistinctionShopping Center, with a variety of retail shoppes and restaurants. Sawgrass MillsIndoor/Outdoor Outlet Mall. Wide variety of Retail Stores, Department Stores and Restaurants. Swap ShopLargest indoor-outdoor flea market in South Florida. Air-conditioned entertainment and food court area. All merchandise guaranteed. One-hour circus shows daily (except Tues.), with some free seating. 13-screen drive-in theater. Open daily. The Fashion Mall at PlantationIndoor Shopping Mall, Retail Stores, Department Stores and Restaurants. Contour Day SpaA Full Service Spa.